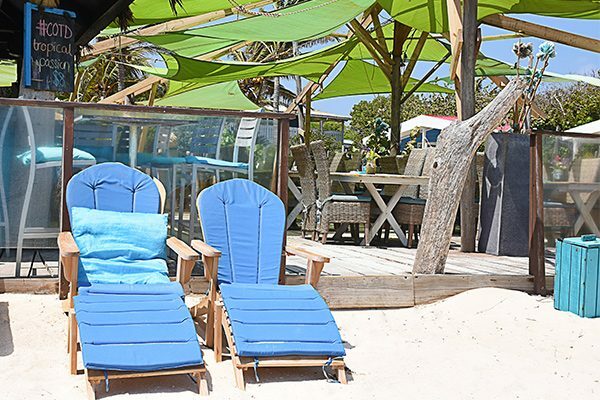 In Sorobon Beach Resort a windsurfing holiday is served with the most rustic and relaxed vibes found on Bonaire. 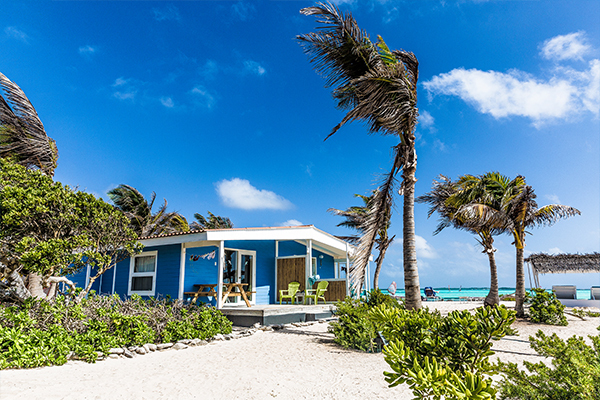 It is a small resort located directly on the beach of the Sorobon lagoon. The unspoiled natural element is followed all throughout the resort. In the Sorobon Beach Resort the focus is towards providing a personal and health-oriented experience. Come for a morning yoga class on a yoga deck located directly by the ocean. Train with a fitness TRX class. Enjoy a relaxing massage. Or just benefit from eating lunch or dinner made from the freshest ingredients and greens grown in an in-house greenhouse! There are two housing options. The charming blue chalets and studios are located either very close or directly on the beach. The Lac Bay Apartments are located close to the resort. These spacious are modern apartments have a continuous shuttle to the resort, where the guests are welcome to enjoy all the amenities and services. To read more about your stay, click here. For more information on Sorobon Beach Resort go to the Sorobon Beach Resort website.